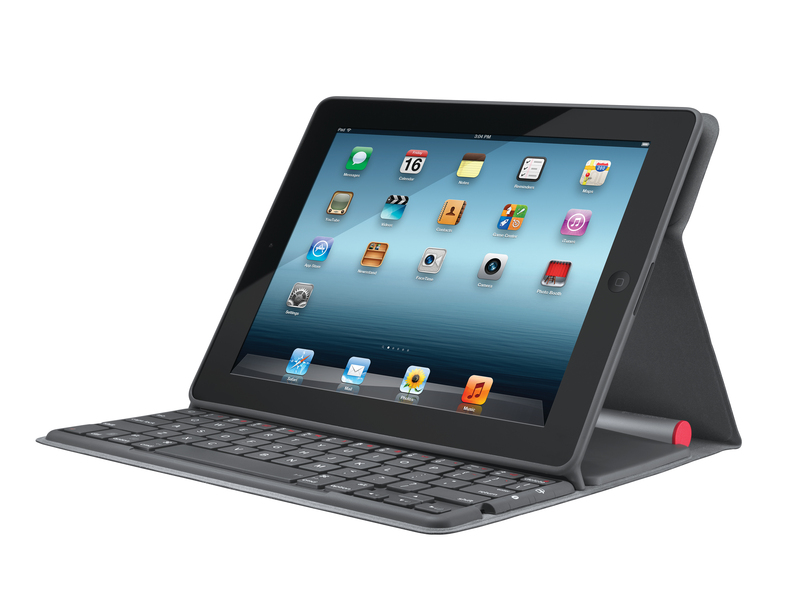 Logitech today unveiled the latest in its solar-powered accessory range, launching the Solar Keyboard Folio to provide new iPad and iPad 2 owners with a slim and robust Bluetooth keyboard that draws its power from light, but also doubles as a protective case. The Solar Keyboard Folio has been adapted from Logitech’s Mac and PC solar keyboards to operate seamlessly with second and third-generation iPads, utilising on-board solar cells to charge the Bluetooth keyboard in any light. 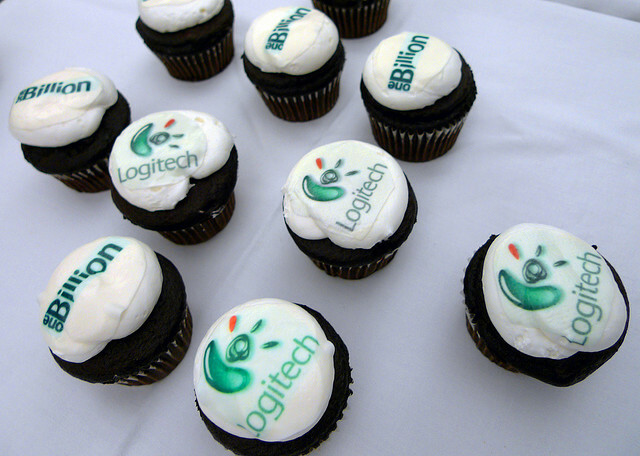 Logitech boasts that the keyboard can last for up to two years when fully charged (based on use of two hours a day), adding that it has designed the accessory to stand in two positions (both landscape). As with many modern iPad covers, the Solar Keyboard Folio comes with a magnetised panel, waking up and putting your iPad to sleep when you open and close it. 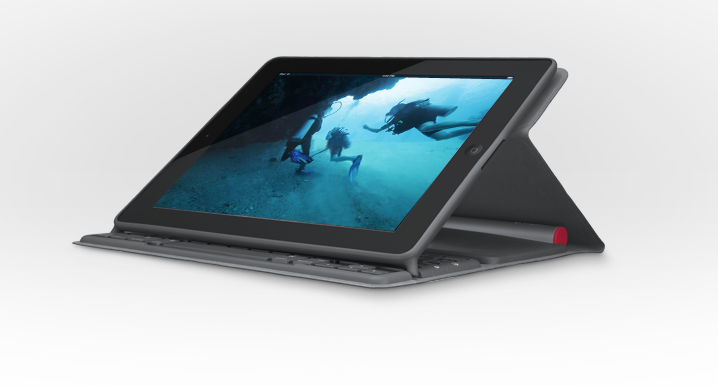 The Logitech Solar Keyboard Folio is set to go on sale in the U.S. and Europe later in May, at a cost of around $129.99. You can preorder it here.